Damascus steel is one of the most popular types of steel that is used by blacksmiths in making various steel objects. 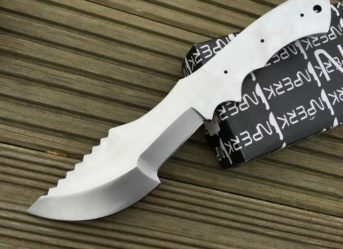 You can find damascus steel knives, daggers, pens and even steel billets and planks so that you can use them to make objects according to your design. The greatest attraction about this variety of steel is the fabulous wavy pattern that comes on the surface of the steel. This happens due to the process that is used in the forging of damascus steel. 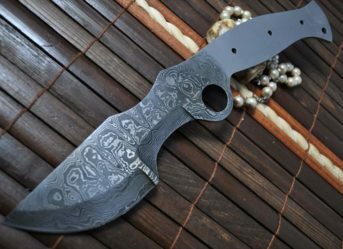 Talking about knives, authentic damascus steel is rare to find as its origin traces back to ancient times and the original forging strategy is long lost. Damascus steel, used in many kinds of knives, stationery objects and various other things, is a popular variety of steel and is considered valuable due to its ancient origin. It is majorly because of this that authentic damascus steel is difficult to find and if you do, it is extremely costly. Damascus steel is produced by forging two or more varieties of steel together. 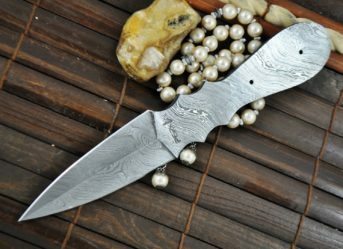 It is due to this that there are wavy patterns on the surface a damascus steel billet which makes the steel and the objects made out it even more enticing. 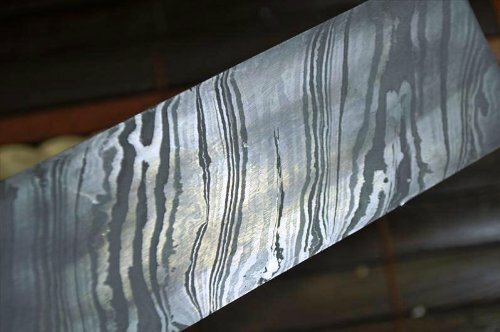 You can buy a damascus steel billet if you are interested in making something that is not just beautiful, but also robust and retains sharpness. Why Should You Buy Damascus Steel Billets? If you are someone who has some knowledge about the varieties of steel then you would definitely know the answer to this question! Damascus steel is one of the best variety of steel not just in terms of looks but also quality. Along with the beautiful wavy design that is present on the surface of a damascus steel billet, it is also very robust and is known for its ability to retain sharpness better than many other varieties of steel. 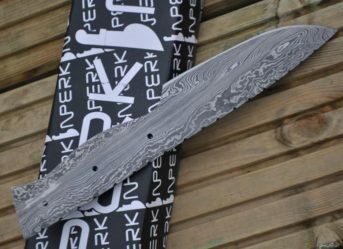 Perkins provides a damascus steel billet that is 10 inches long and 1.7 inches wide which can be used to make knives, stationery, daggers, or any other thing of your interest according to your own design and requirement.